Slush Shanghai is the leading international startup and technology event in China. It aims to facilitate startups and technology talents to meet with top-tier investors, executives and media. Born in Finland in 2008, Slush has grown from a local, 300-person event to a series of leading startup events around the world. In 2016, Slush took place in Helsinki, Tokyo, Singapore and Shanghai. As a part of the Slush global community, Slush Shanghai also serves as a Eurasian startup platform. The Slush Shanghai Pitching Competition presents the best seed-stage companies. The competition runs throughout the day of the event, and culminates with the finals taking place on the main stage. 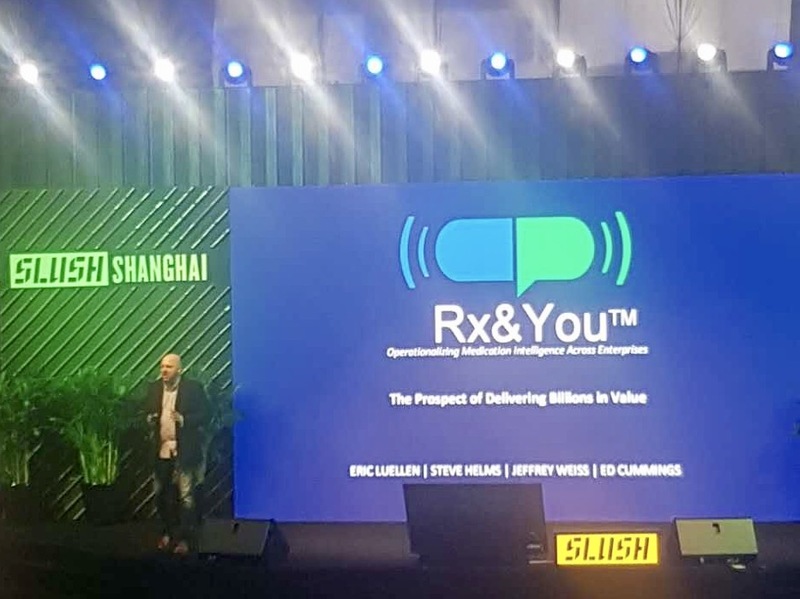 The winner of the Slush Shanghai Pitching Competition receives a Startup Pass and flights to attend Slush in Helsinki during November 30 to December 1, and a slot to pitch at the Slush 100 Pitching Competition.